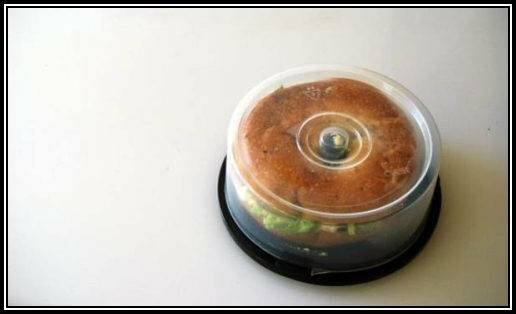 These are all a bit of a stretch but I DO love the idea for an old CD case to become a container for a bagel.I also thought the paper clips to hold wires was pretty smart- and very good uses for an old “college” fridge and filing cabinet! This entry was posted in art work, interesting ideas, nick nacks, photography, renovations, travel and tagged Home, Home Improvement, Interior Decor, Interior Design, renovations, Shopping, travel. Bookmark the permalink. 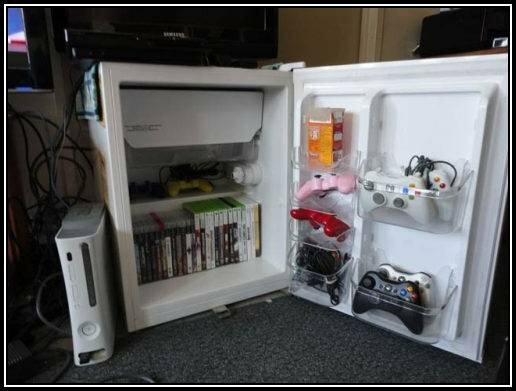 ← Use What You Have! 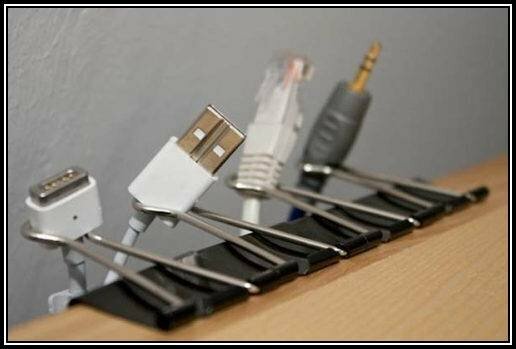 I love the paper clip idea! 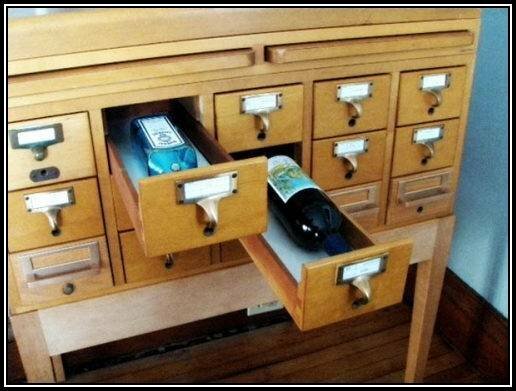 NOW THAT’S CLEVER!